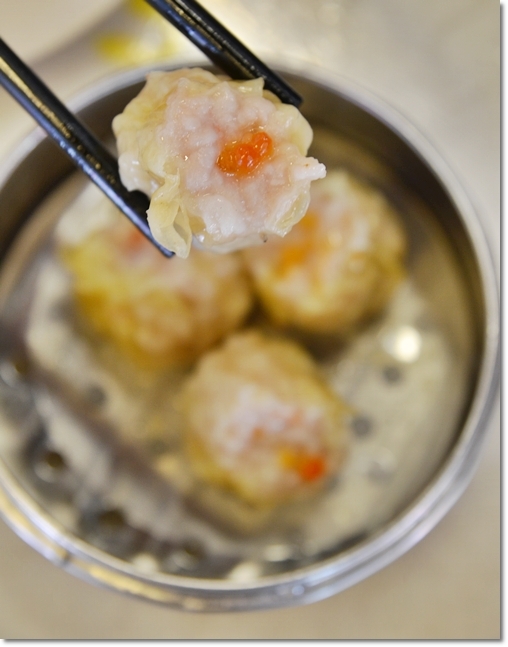 Behind the Scene – Freshly-steamed dim sum to satiate the breakfast crowd on a Sunday morning. Saturday. Blissful start to the weekend; with a chilly wind blowing across the city, a gentle thunder roaring in the distant background and melodic pitter-pattering of raindrops on the pathways. I should have just slept the day off. The span between blog posts may get severely lengthened from now on, for work commitments will be taking me to another level altogether. There goes the mandatory year end holidays for Motormouth. 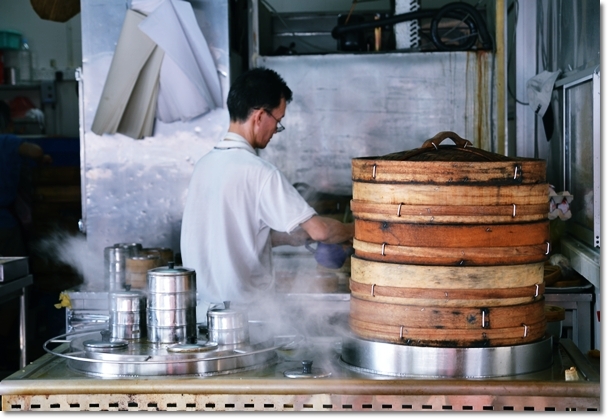 Though the ladies here do not push trolleys or carts filled with piping fresh dim sum from the wok or the steamers, they compromise by loading their trays with a little bit of everything, then make their rounds. Short of collapsing in bed and revere in the sheer joy of napping on a rainy afternoon, let me get this post out of my system; before Chooi Yue Dim Sum gets old and stashed amongst the backlog of ‘to-blog-or-not-to-blog’ archives. And why the urge to recommend this place? Let’s put it this way, if you’re sick of wasting precious minutes stuck on the “dim sum street” of Ipoh, or seeking for a worthy alternative to the famous dim sum restaurants in Ipoh, try this place in Ipoh Garden South. Not convinced? Read on …. 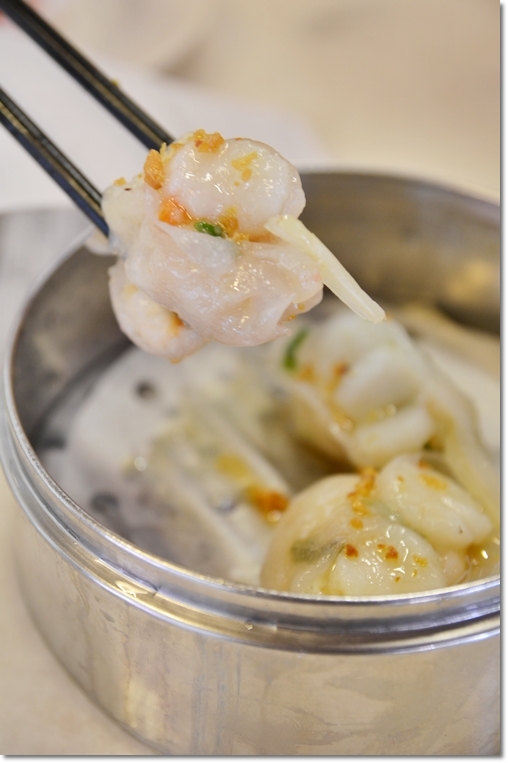 The sifu (dim sum chef) at Chooi Yue had prior experience in the kitchen of Yoke Fook Moon. For a good 11 years … no kidding. So that sets the pace for the rest of the review, doesn’t it? This shop used to be a branch of Nam Chau; the famous dry curry noodles specialist in old town. But surprise, surprise. The concept of franchises/branches may not work in Ipoh. 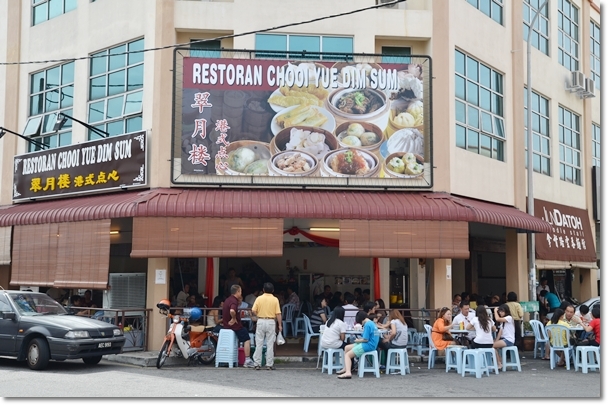 People will still compare to the original source; and Ipoh being Ipoh …. we don’t mind the distance travelled within town for good grubs; no matter how ridiculous the journey may seem to be. After all, no point-to-point travelling exceeds 20km in Ipoh, less you got lost and went rounds. I seem to have lost the zest today, so pardon the shorter than elaborate review. But dim sum restaurants being dim sum restaurants, if the chef is good, more often than not MOST of his creations would be excellent, or above average. Unless like those meaningless (endless) branches of dim sum outlets in KL, where they mass-manufactured the morsels and then reheated them prior to serving to the customers, with imported waiters to boot. Try asking them what are the specials of the day and have a blast making out the names. 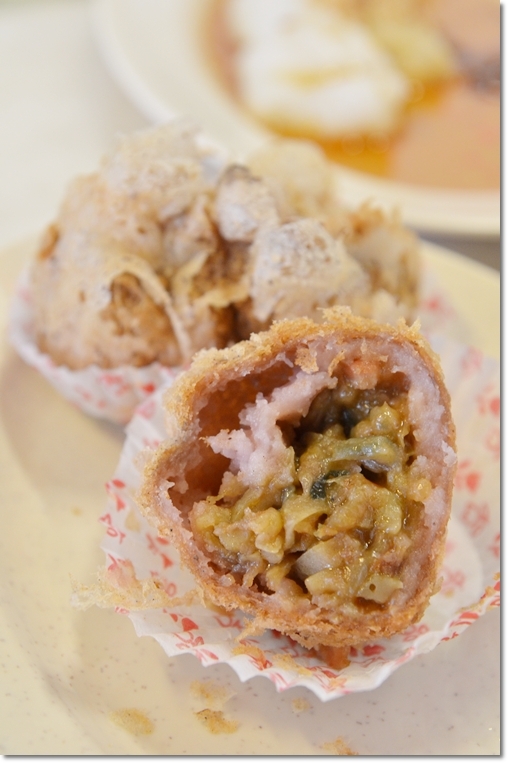 Go for the yam puffs, fried lor bak gou and the signature scallop dumplings (tai ji kau). The rest were good, but nothing that stood out against the many other stellar names in Ipoh. Chooi Yue has quite an impressive array of dim sum, including desserts not displayed or carted around for choosing. But there’s a huge signboard with prices above the counter. So you can pick from the comfort of your seat, if you don’t feel like playing the guessing game. And this iron lady was the coordinator; perpetually shouting orders, packing up take-aways and serving the dine-in customers with such gusto. She was another experienced staff from Yoke Fook Moon, it seems. We packed a few ‘char siew bao’ and ‘lor mai gai’ for consumption much later in the day. Plus, Lulu is a fan of fluffy, soft buns filled with anything at all. Come early, as they are packed during breakfast hours on weekends. Just like any other coffee shops/dim sum outlets in Ipoh. The bill for 3 came to RM42/USD14 including a pot of Chinese tea (Kuk Pou, or chrysanthemum with tea leaves). Very reasonable, as we had a few other items not pictured above as well. Will I be back? Most definitely. Since that scallop dumplings alone was well worth the effort. Crunchy, fresh prawns with scallops drizzled with a fragrant oil with fried garlic bits, celery and coriander. Oh, and I have yet to try their egg tarts, and many other creations. Question is; do I have the luxury of time to do that? I a ‘lor mai gai’ lover, is it good in Chooi Yue? Yes, justfoody. 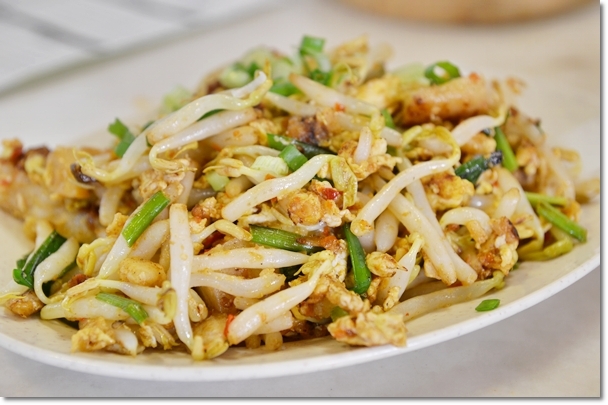 The lor mai gai from Chooi Yue was good, although not the best. Well said, Sean. Though from the looks of it, you have no problem slotting in good finds on a daily basis! Salutations…. Haha…. sure, let’s do dim sum the next time. Tai Woo you mean? Yeah … that was not too impressive, though they are tenacious for withstanding such competition for some time now. ya, agreed Tai Woo not as good as the one opposite. Wonder how they can survive so long ? Oh, okay. 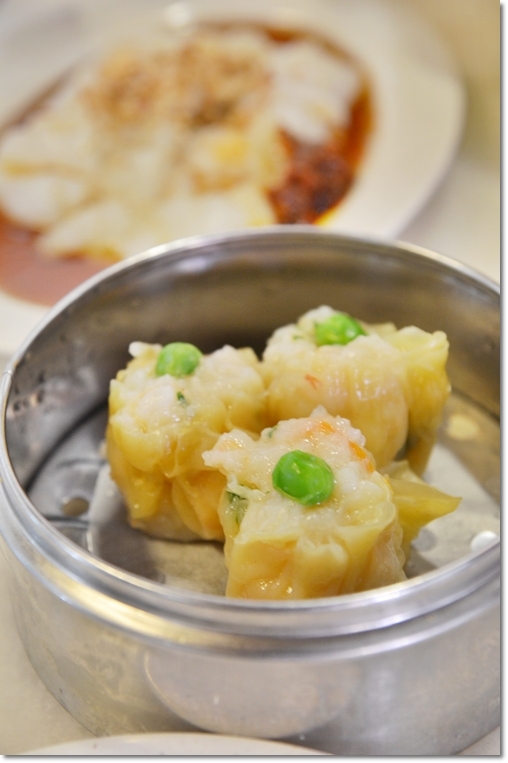 Another fan of dim sum away from the highly congested dim sum street of Leong Sin Nam Road. What I like about this shop is the ‘lao sa pao’ ( hope i wrote it correctly). This dessert can be seen a lot in KL but not in Ipoh and this is the only place I can get it. I love the egg yolk filling inside the pau where it will flow out of the pao like golden liquid. XD This dim sum shop is a must try. 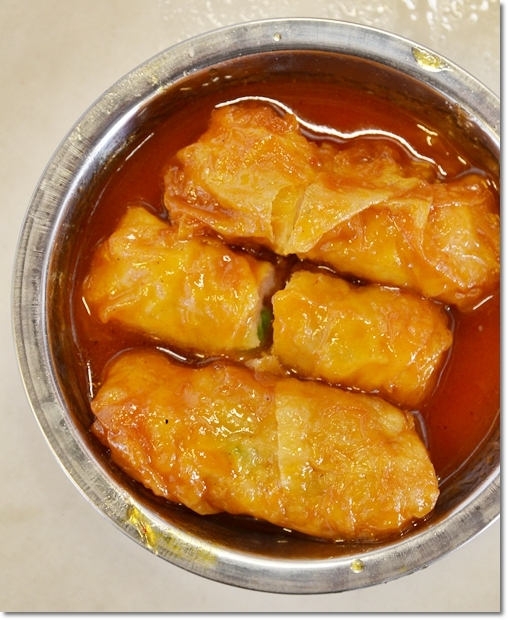 Hi Annie, I missed Lau Sar Pau when I was there, and heard good comments about it too. In KL, Jin Xuan serves a really good one, though you can also find this at Qi Yuan in Greentown, and Tai Woo in Ipoh Grdn South. 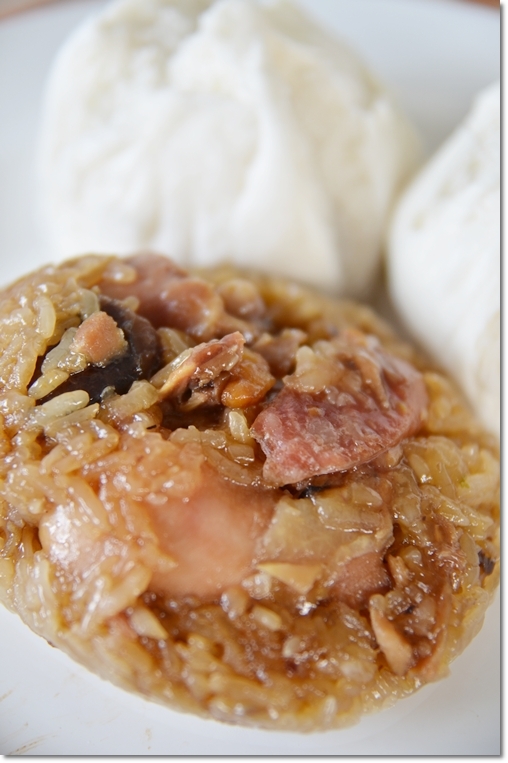 my daughter’s all time favourite there is the Lau Sar Pau.